Bremed Aqua Paches PMS Sindromes premenstruales 5 unidades. 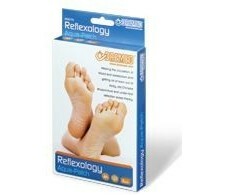 Bremed Aqua Paches Reflexology Helping the circulation 5 paches. 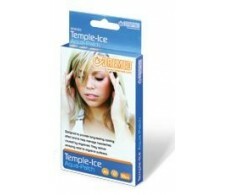 Bremed Aqua Paches Temple-Ice migraines 10 pcs. 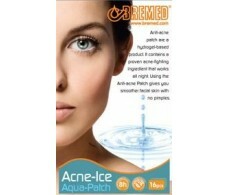 Bremed Aqua Patch Beauty Line Acne Ice 16 pcs. 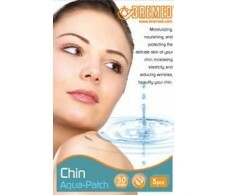 Bremed Aqua Patch Beauty Line Chin 5 pcs. 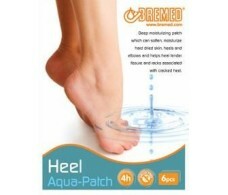 Bremed Aqua Patch Beauty Line Heel 6pcs. 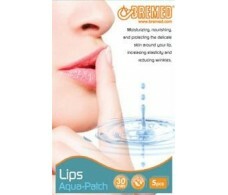 Bremed Aqua Patch Beauty Line Lips 5 pcs. 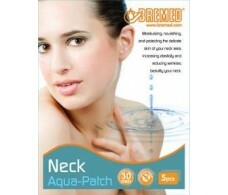 Bremed Aqua Patch Beauty Line Neck 5pcs. 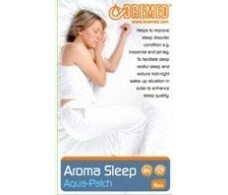 Bremed Aqua-Patch Aroma Sleep 6 pcs.